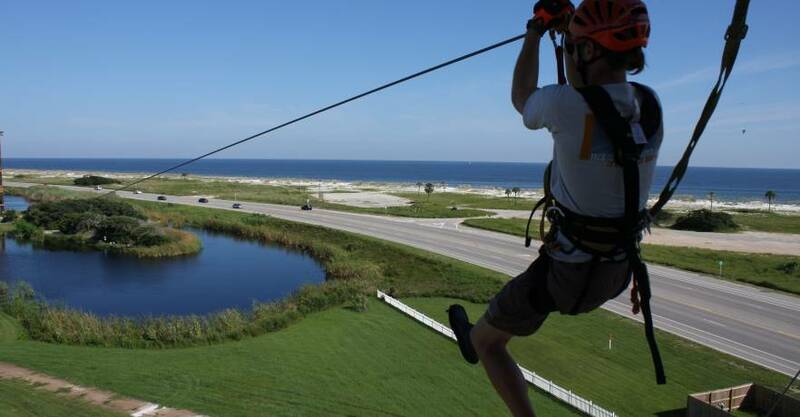 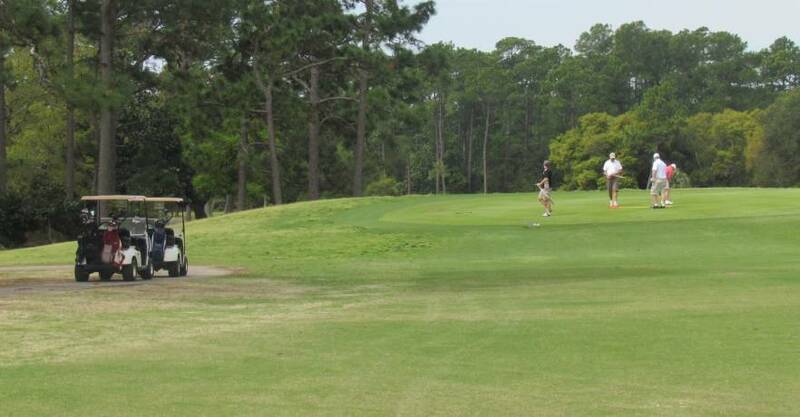 A 6,150 acre park situated on the Alabama Gulf Coast at the Florida border, featuring over three miles of pristine white quartz sandy beaches with a large Beach Pavilion and boardwalks, an 18 hole Championship Golf Course, Lake Front & Wooded Rental Cottages, Tennis Courts, Camp Sites, Hiking & Biking Trails, a Nature Center, Ziplines and a Fishing, Sightseeing & Education Pier that extending 1,512 feet into the beautiful Gulf of Mexico. 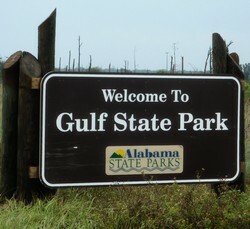 There are three spring-fed, fresh-water lakes within Gulf State Park: Lake Shelby, Middle Lake, and Little Lake. 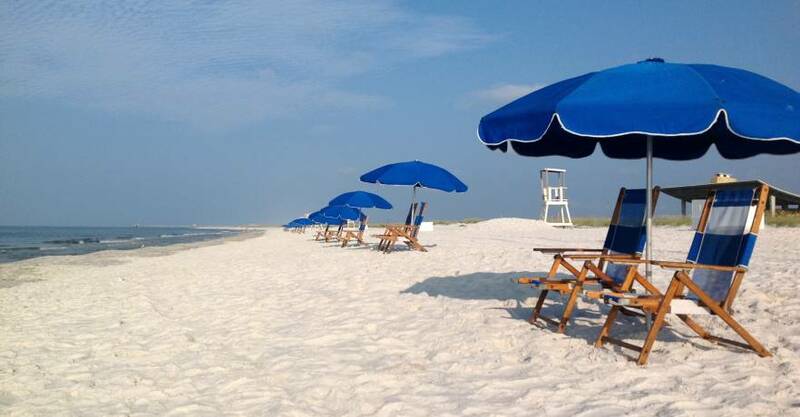 Kayaks and paddle boards can be rented for use on Lake Shelby. 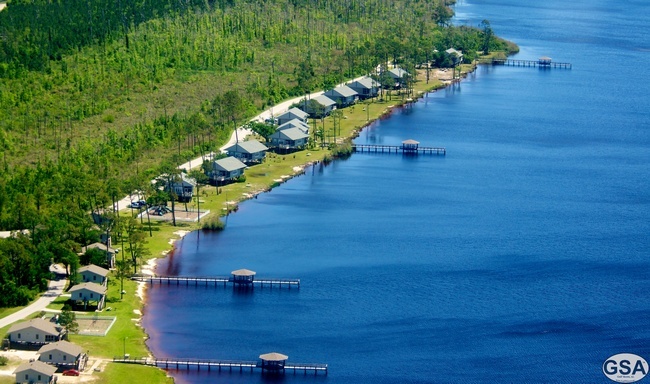 Gulf State Park offers a 496-site improved campground including 11 modern bathhouses, pull-thru sites, back-in sites, water front campsites, and ADA accessible sites. 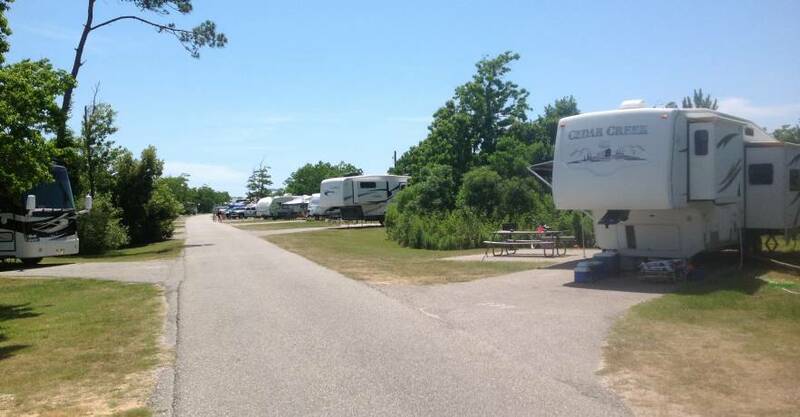 Tents are also welcome in our campground. 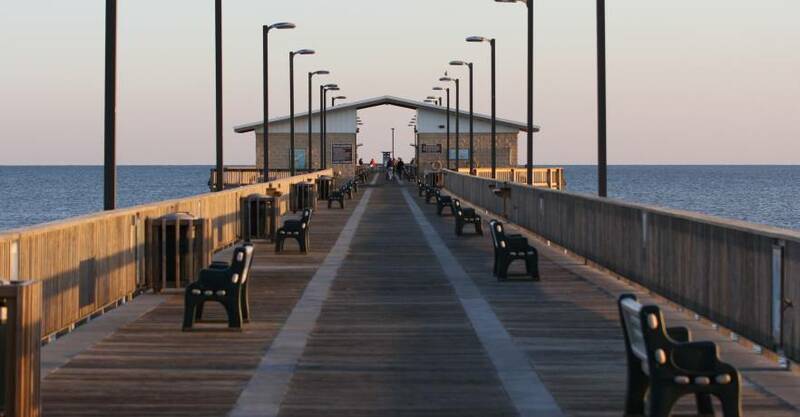 Walk or fish on the 1,512 foot pier that also offers a great educational experience.